Katalin has practised exclusively in the area of personal injuries law for all of her legal career. She is a Law Institute of Victoria Accredited Specialist in Personal Injuries and a leader in her field. Whilst Katalin has held senior management positions in national law firms, her real passion is for her clients and achieving the best outcomes for them. 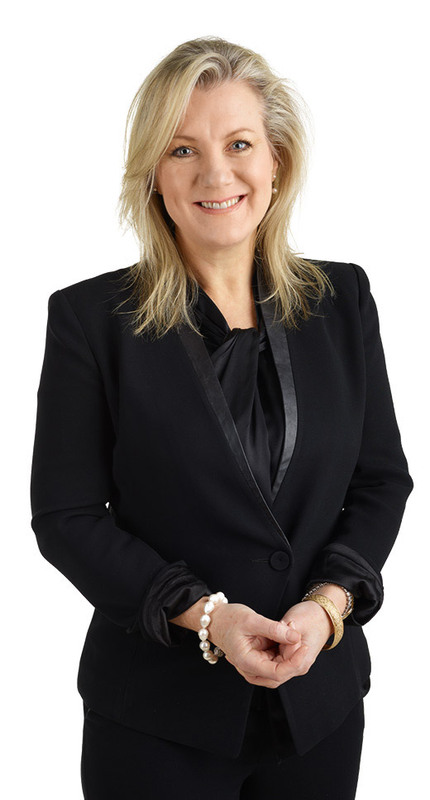 Katalin was recognised by the Law Institute of Victoria when named a Finalist in the Regional Lawyer of the Year category of the President’s Awards in 2010 and 2012 and as a Finalist in the Regional/Suburban Lawyer of the Year at the Australian Law Awards in 2016 for her outstanding contribution to legal services.